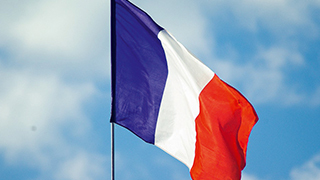 • Our Concept : We aim to put students of all ages and levels in a state of total immersion, providing as many opportunities as possible to truly practice speaking French in a real-life setting. 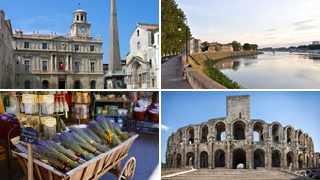 • Location : Arles – a small, historically and culturally rich town located in the south of France, in Provence. • Our Team : All members of the Arles à la carte team are dedicated to each student’s language progression, cultural enrichment and general well-being during their time in Arles. 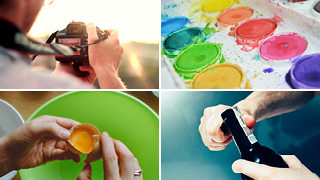 Arles à la carte offers two different types of classes for individuals, duos and small groups of all ages and language levels : Inside the Classroom and Outside the Classroom. For those who want the best of both options, we also offer a combination class : In & Out. 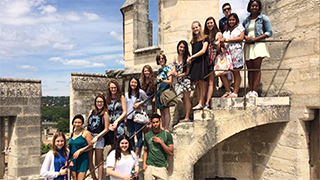 Arles à la carte’s workshops are designed to provide language learners with a variety of cultural, artistic and culinary activities in order to get the most out of everything Arles has to offer while practicing their French ! • Who Cut off Van Gogh’s ear? 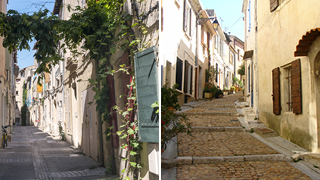 Whether you would prefer to stay with an Arlesian host family to be fully immersed in the language or in a charming and centrally located hotel or bed and breakfast, Arles à la carte will help you with all of your accommodation needs. 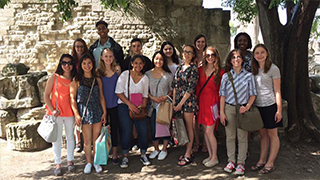 Read what past students of all ages and levels have to say about Arles à la carte !